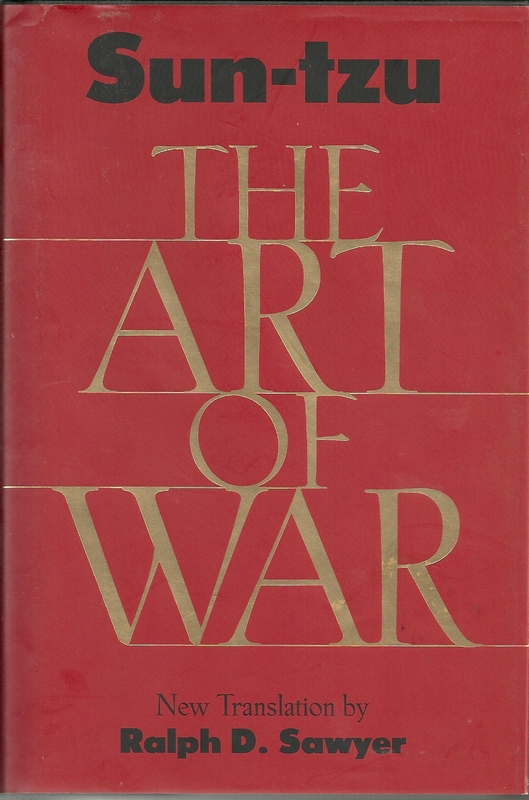 Translated by Sawyer, Ralph D.
The Art of War was originally intended as a set of principles designed to maximize the chances for military victory and national survival, and minimize the chances of military defeat and human loss. Whatever philosophic purposes it has been put to by later generations and other cultures, Sun-tzu’s classic work as translator Ralph Sawyer ably demonstrates, is best understood in the context for which it was initially created. This new translation, therefore, distinguishes itself from many of its predecessors by its insistence the Art of War is first and foremost, a work of military strategy.